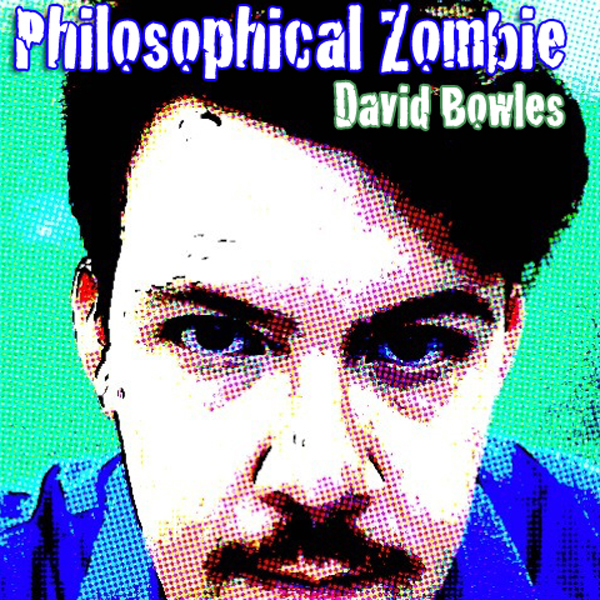 Philosophical Zombie (2008) was my sophomore effort. More lyrical and introspective than This Insubstantial Pageant, this album features more traditional vocal work and instrumentation. You can listen to the songs by clicking on the track name below, or download the entire album free as a zipped folder.